A growing library of dance tutorials with videos, step by step instructions, and written notes to help you learn steps and engage with new ideas. 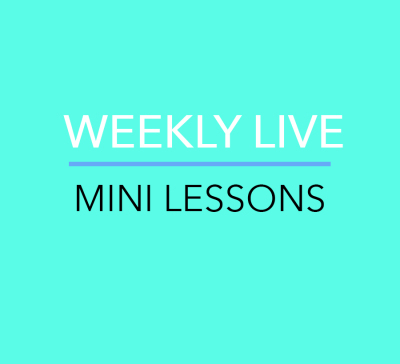 Want to learn in person? Check out the class & workshop page to find classes with Danielle and others around the US. We're getting ready to roll out a whole variety of tutorials in April! 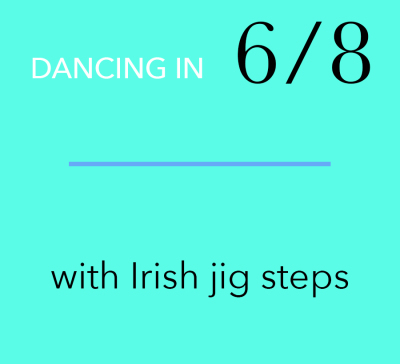 From old-style Irish dancing, sean-nós dancing, and tap dancing, to step by step guides tor stretching, conditioning, and relaxation. Get in on the newsletter for notifications about new resources, and exclusive offers! Stay up to date on brand new tutorials and other offerings with the newsletter and social media! Head over to the journal page to find articles and info! Be the first to know when more videos are posted, sign up for the newsletter!